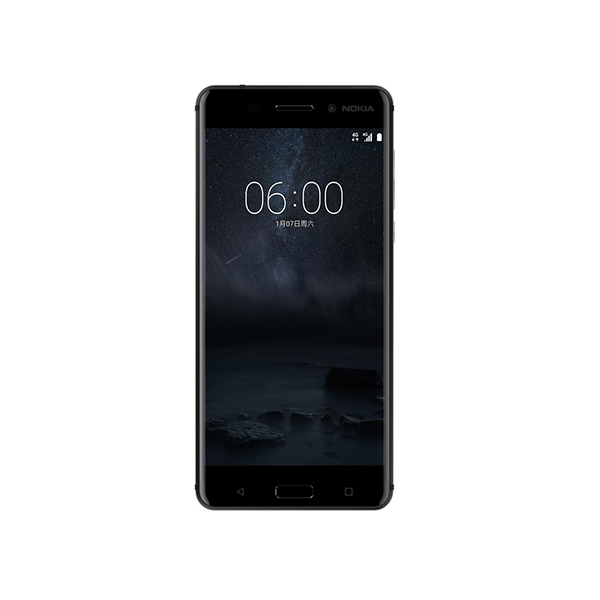 As promised earlier, HMD has launched Oreo beta update for Nokia 5, while Nokia 6 and 3 are getting ready for it. Along with all those amazing features of Android Oreo beta, Nokia 5 adds some special one for its camera app. This update has enabled the Nokia 5 to become the first ever smartphone to have both telephoto and wide-angle camera options, as reported by GSM Arena. Normally the camera app of phones shows 2x telephoto zoom, which is the standard for phones right now. 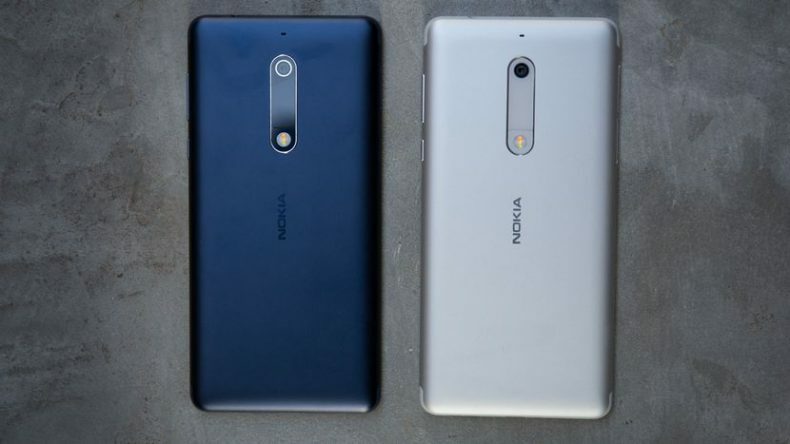 The Nokia 5 has exceeded the use of it, even HMD’s only dual camera phone, the Nokia 8 launched in Pakistan recently has an identical field of view on its two cameras. But this app shows what could come in the future. The camera app now shows both mode telephoto and wide-angle, which makes the device capable of taking snaps at a larger zoom with a wider angle. Moreover, another less exciting change to the camera app is that you can now manually select the Shutter speed and ISO on the Nokia 5. 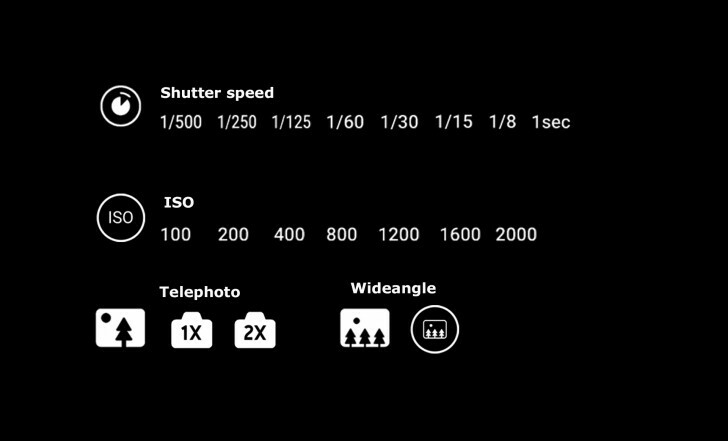 Values go between 1/500s and 1s for the shutter and 100 to 2,000 for ISO. 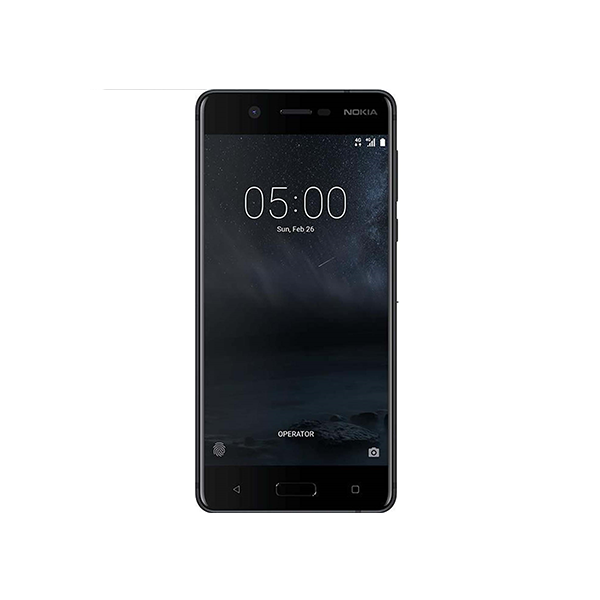 The Oreo beta update for Nokia 5 may still have bugs in it so it is recommended that you wait for a stable version. However, if you want to help developers squash these bugs you can join the beta labs. As the launch of Nokia 9 is expected in January so we might see the next level of this camera app in future. The rumors also suggest that Nokia 9 will be coming with a two-camera solution instead of Huawei’s P11 which might go on triple rear-camera track.